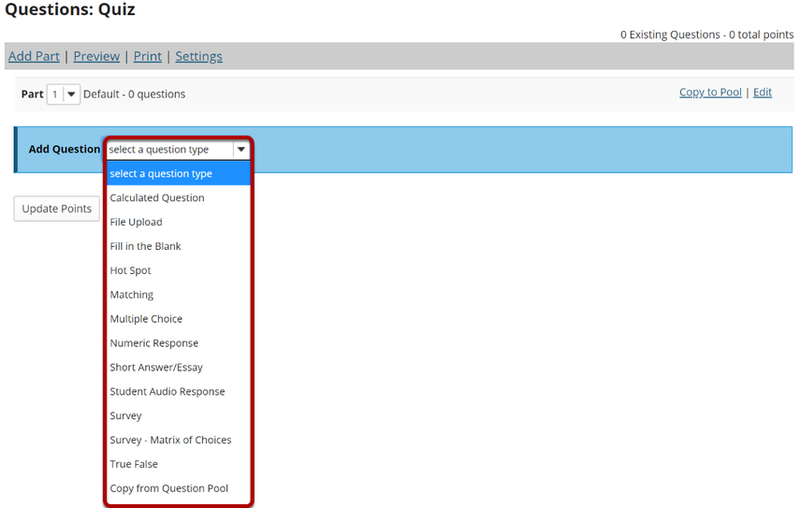 Sakai Community DocumentationSakai 19 User Guide (English) Tests and QuizzesHow do I create a new question (with the assessment builder)? 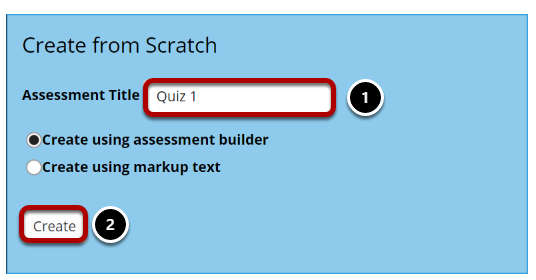 Questions can be added to a new or existing assessment with the assessment builder. In general, the instructor clicks "Add," chooses a question type, and supplies the parts that are called for by that question type. This article covers the general settings common to most question types. For additional information on specific questions types, please refer to the individual articles for the appropriate question type. Insert a question of the desired question type. Select the type of question you would like to add from the Add Question drop-down menu. Note: For more information about a specific question type, please refer to the individual help article for adding that type of question. Enter the text of your question into the text box provided. You may also click on the Show All Rich-Text Editors link in the top right corner of the text box to load the WYSIWYG html editor. 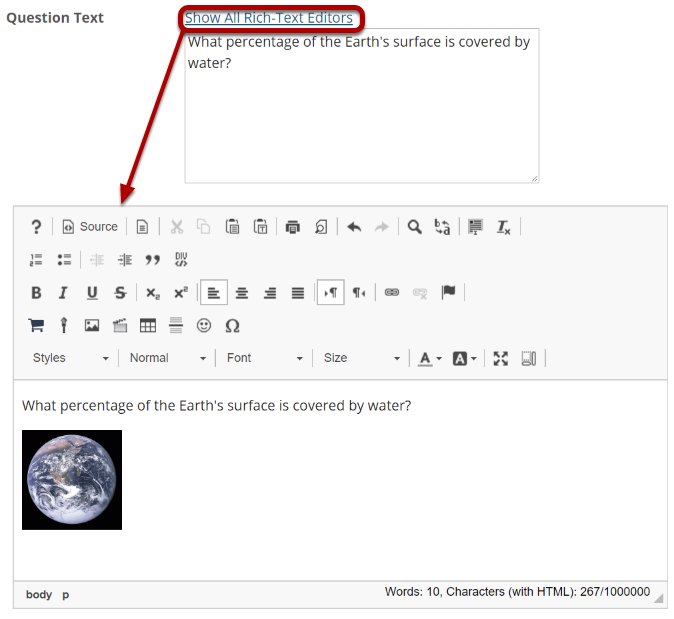 The rich text editor allows you to format your question text and/or add images, links, or other resources. Note: This section will vary depending on the type of question you are adding. If you would like to attach a file to the question, you may click on the Add Attachments button to browse for and upload a file. 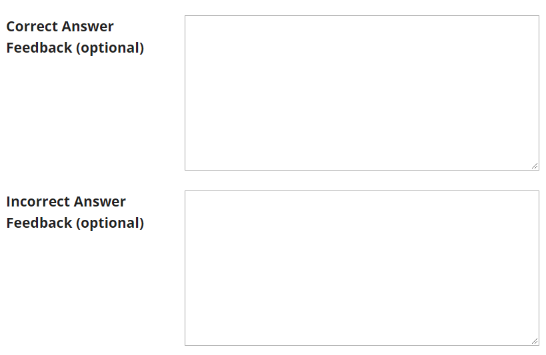 Most multiple choice questions do not contain file attachments; however, in some cases you may want to provide students with a file in order to answer the question. For example, you could attach an audio file, a reference document, or other resource. Prev: How do I create a new assessment using markup text or cut and paste? Next: How do I create a multiple choice question?